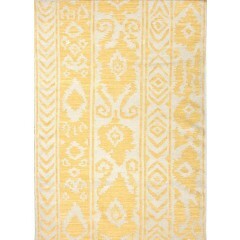 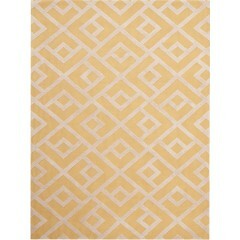 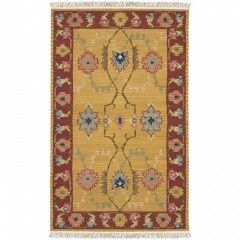 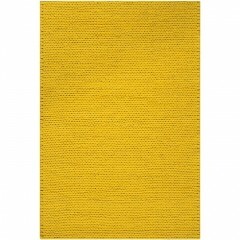 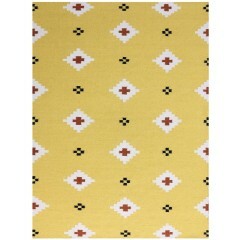 Yellow & Gold Rugs range of modern area rugs, is both contemporary and traditional owing to its bright and bold nature. 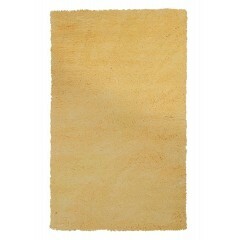 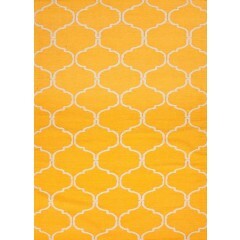 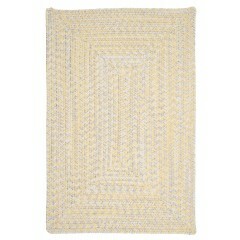 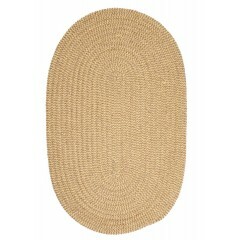 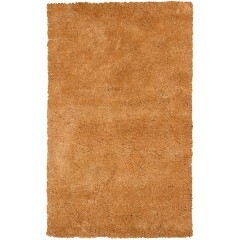 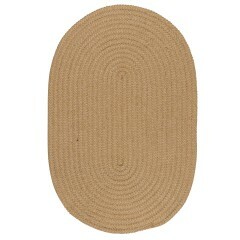 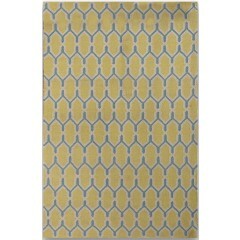 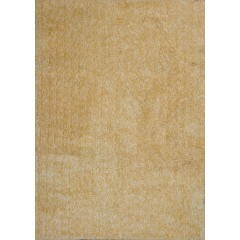 This Yellow Rug is designed with royal as well as earthy tones. 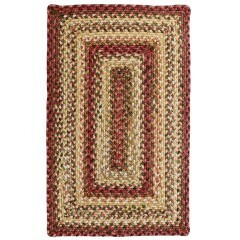 These handcrafted rugs will beautifully add texture and depth to the interiors of your home. 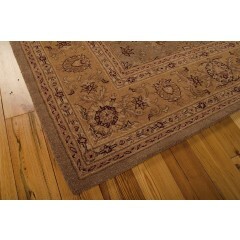 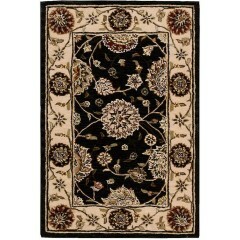 Leading Rug manufacturers in US use timeless Traditional designs in rug making. 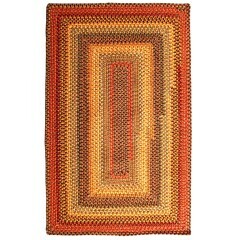 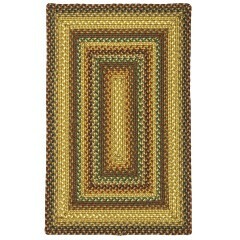 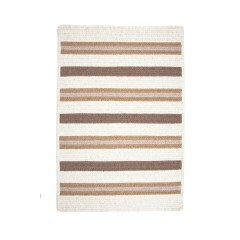 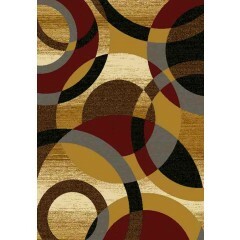 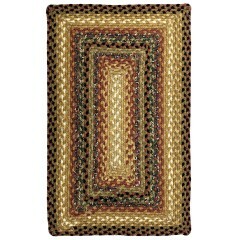 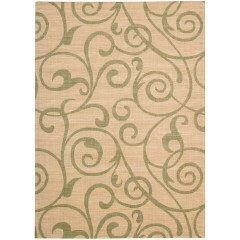 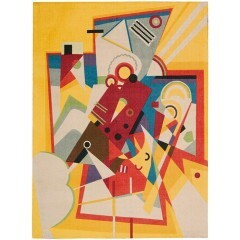 This art of rug creation lends a retro class to the core areas of your humble abode. 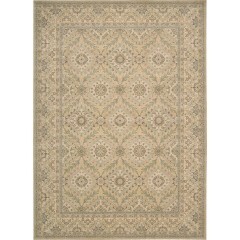 The lighter and Casual patterns of the rugs accentuate the grace of exteriors and secondary areas of your house.